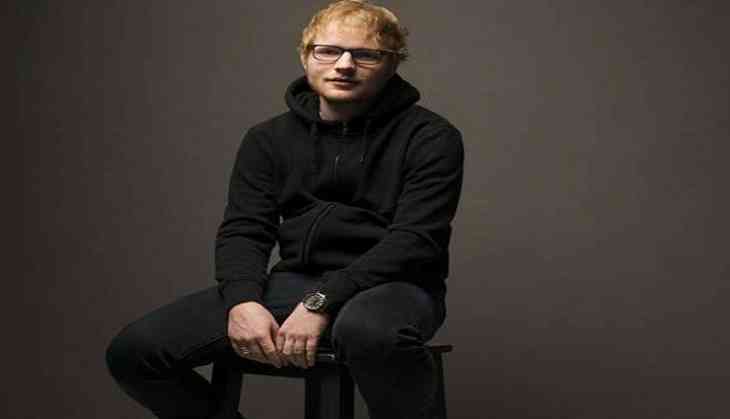 The first phase of ticket sales for Grammy Award-winning British singer Ed Sheeran's India gig went live on Tuesday. BookMyShow went live with the registrations for the concert, which is part of the Asian leg of his world tour to support his third studio album "÷ (Divide)". Fans can register themselves on the online entertainment ticketing platform until July 10 for the ticket sale -- which will start on July 12, read a statement. The concert brought to India by AEG Presents and PR Worldwide in collaboration with BookMyShow, will take place at the JioGarden at BKC here on November 19. The ticket prices range from Rs 4,750 to Rs 12,000.